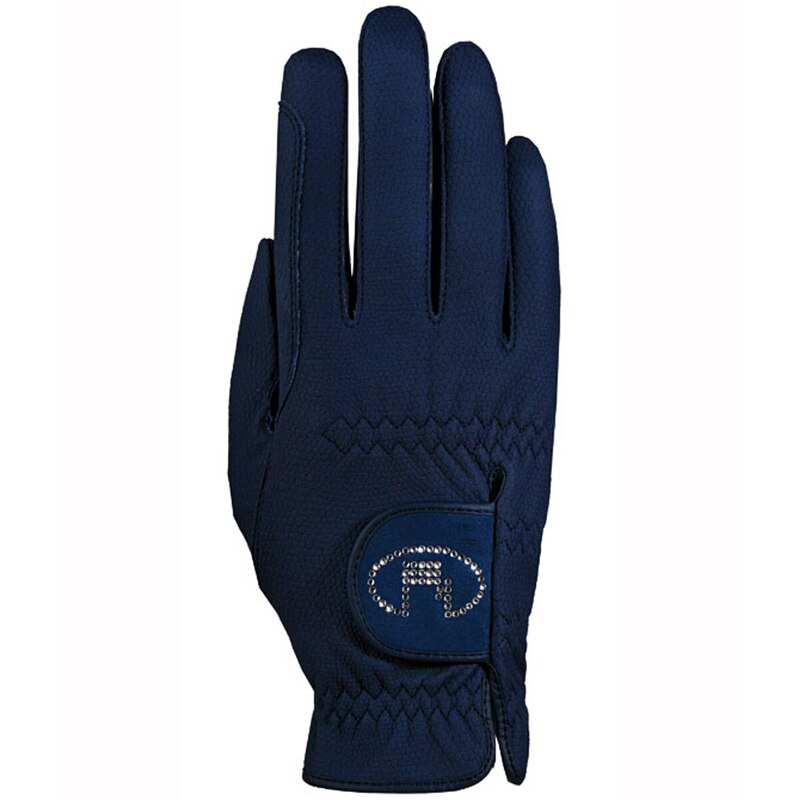 Roeckl Lisboa Bling Glove is rated 5.0 out of 5 by 1. 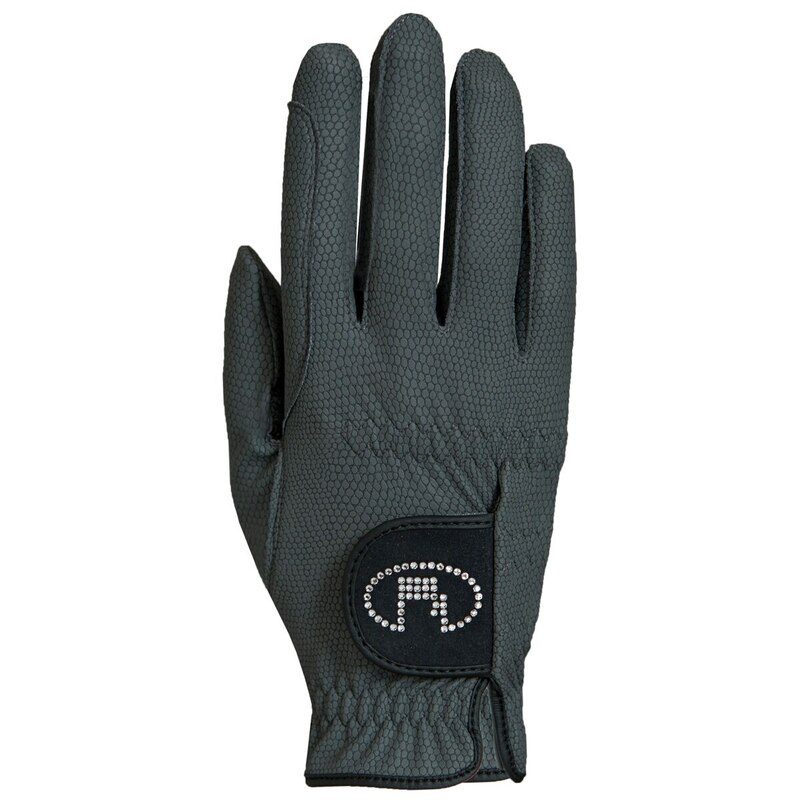 Rated 5 out of 5 by Maddy from Roeckl brings bling to a great glove! 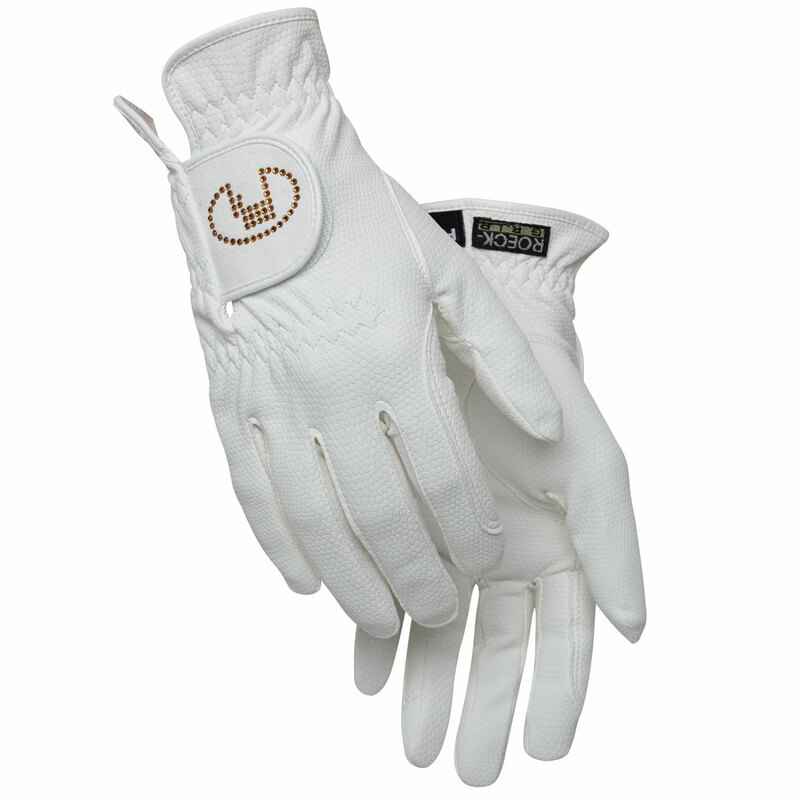 Love my new Roeckl white gloves that bring a bit of elegant bling to the show ring. 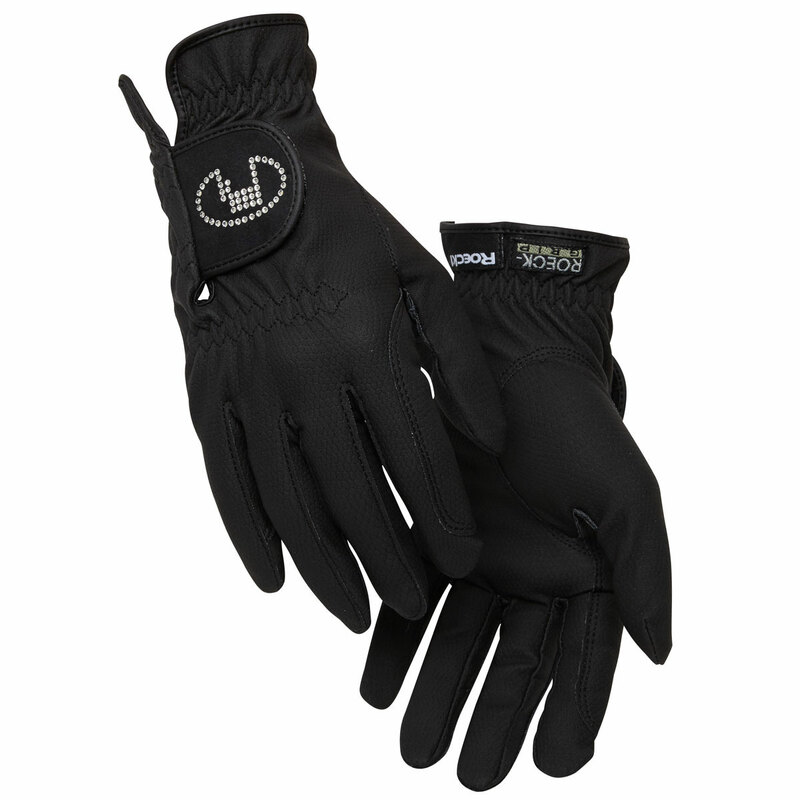 Super comfortable, supple leather, superior quality and great style.